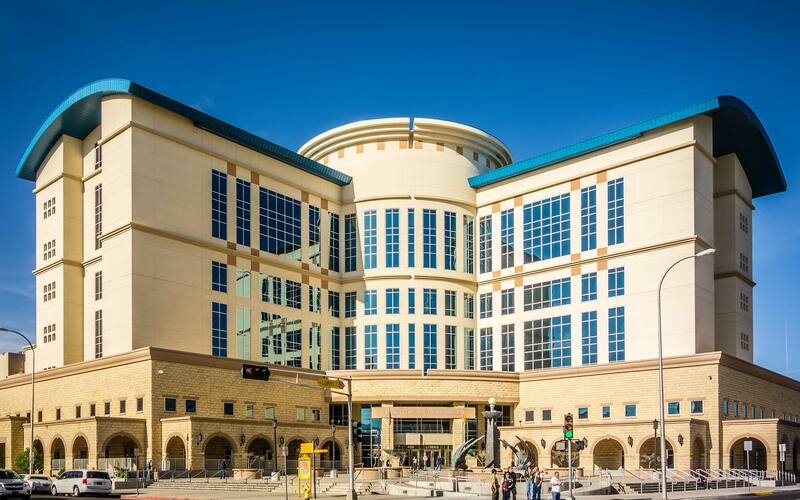 The refrain that New Mexico government is somehow starved for revenue may sound logical, but once you actually look at the data, it falls apart. 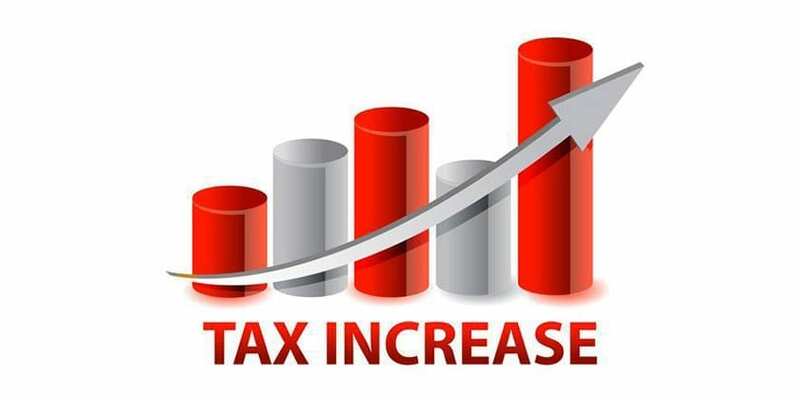 Check out the charts below which were compiled with data from the website US Government Spending. As the chart below shows, when it comes to state spending, New Mexico spends more as a percentage of GDP than any of its neighbors. The number is 4th-highest in the nation behind only Alaska, Hawaii, and Vermont. 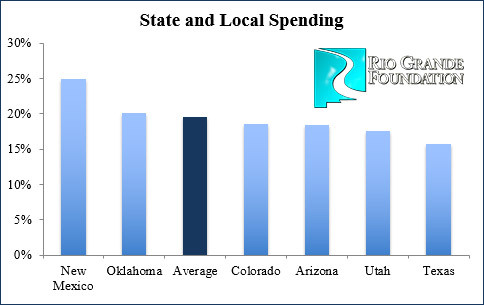 Factoring local spending in to the number to get state and local spending as a percent of GDP only further illustrates New Mexico’s overspending. 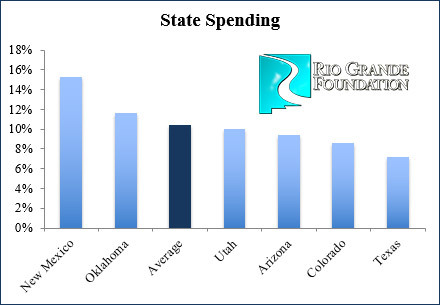 The Land of Enchantment is the 2nd-highest spending state (only outpaced by Alaska) when state and local spending are calculated as a percent of GDP (see chart below). In other words, policymakers should spare us the bloviating about NM’s budget being “cut to the bone” and just admit that they are unwilling to make needed cuts or stand up to powerful special interests and would instead prefer to stick taxpayers with the tab for their overspending.